Finally help is available quickly, professionally, and with no strings attached!! We understand that many of you have questions regarding a transaction whether it is before, during or after the purchase of a tax and accounting practice.. So we want to help. 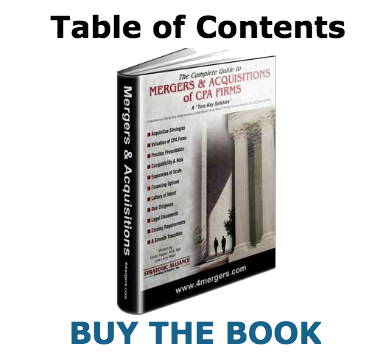 We don’t need to sign you up as a client, nor buy or list your CPA practice for sale. You can purchase whatever amount of our expertise and professional advice you require over the phone in order to answer your questions, get advice or consultation on specific matters. WE GIVE YOU 25 MINUTES of FREE CONSULTING TIME. 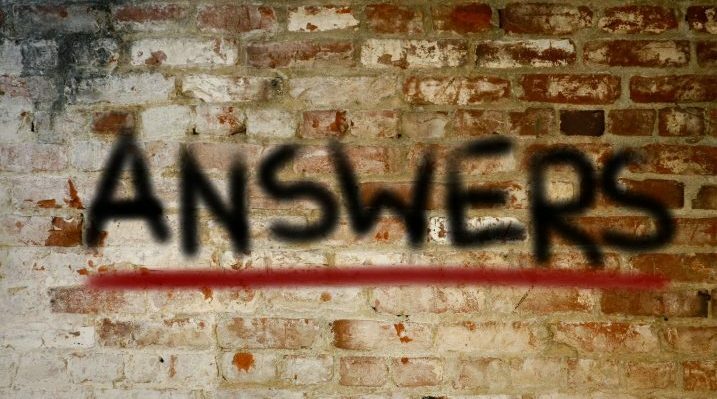 Simply call us, email us your name and phone number (in strict confidence) with your question, and the appropriate expert in that area will call you back. Calls are returned the same business day. If it is late in the day it may be the next business day, but within 24 hours, guaranteed. 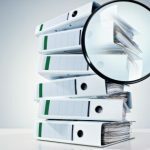 Specifically, questions or advice about buying, selling, valuing, negotiating and/or documentation are answered by our Professional Consultants with 20 to 30 years of experience each. Whether you are negotiating a $250,000 purchase or sale, or one for $10 million dollars, we can help. 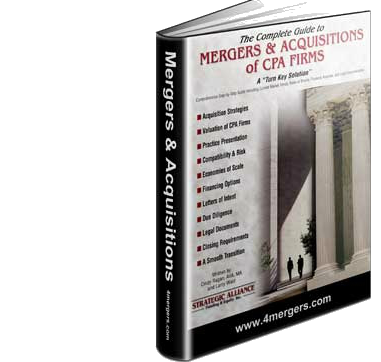 We are accountants, CPAs, financial consultants, MBAs, Certified Valuation Analysts (CVAs), and marketing professionals. Most importantly we are impartial experts with 20 years of experience with over 100 transactions with accounting, CPA, tax and EA sales. Everything goes through PayPal which is a secure site. 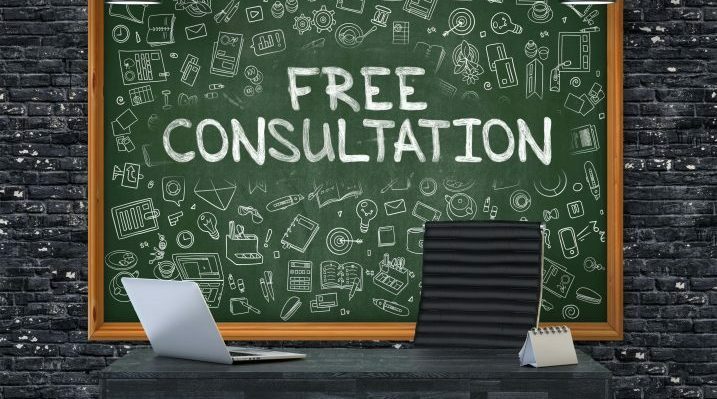 The fee for consultations are billed in 30 minute increments of $99.00 each, after your free 25 minute consultation.. If the call goes over 25 minutes, you will agree with the consultant the time spent and the additional amount will be charged to your credit card. If are happy with our services and require regular consultations throughout the completion of your transaction you may retain our services on an hourly or monthly basis for a discounted lump-sum depending upon your needs. Click the PayPal Button below to Purchase Consulting Time: Minimum $99.00, per each 30 minute session. We look forward to assisting you with one of the most important transactions of your life.